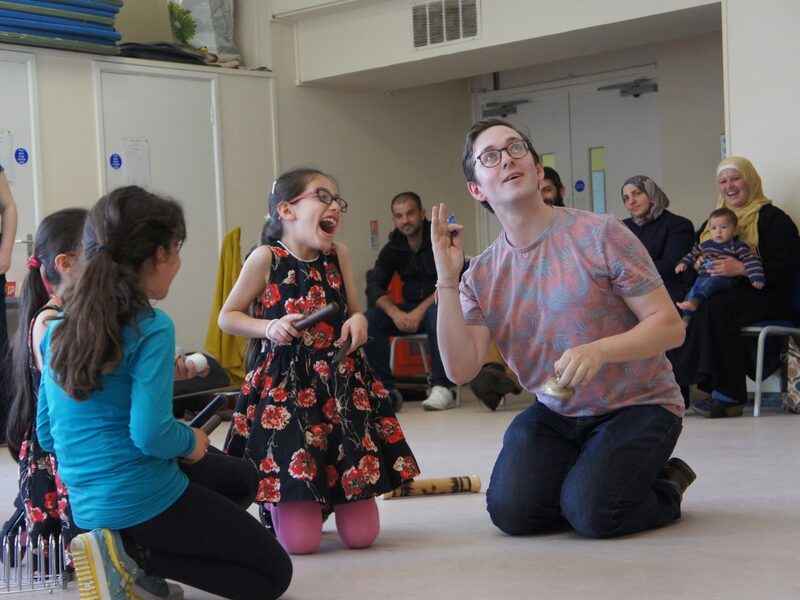 Created in 2010, Inspire is Opera Holland Park's award-winning outreach and education programme. It is dedicated to working with the community to embrace, engage and enrich the lives of all through the means of opera. As part of our Inspire work, we offer approximately 3,000 accessible tickets per season (roughly 12% of our total capacity), including Free Tickets for Under 18s, Over 65s, exclusive offers for Under 30s and half price tickets for NHS staff and community workers. Find out more. 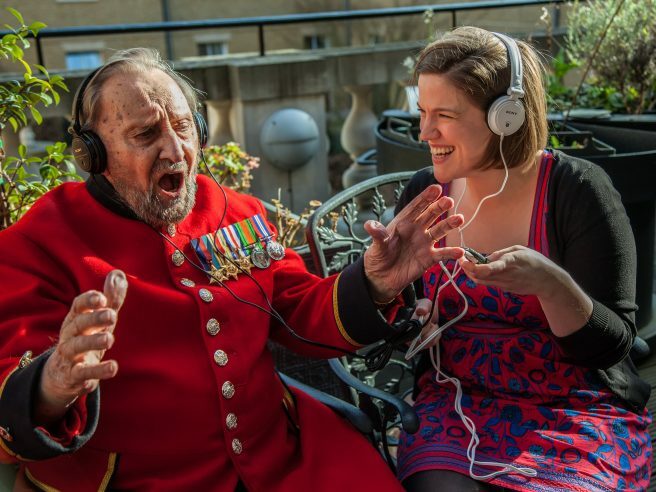 Inspire brings together marginalised groups and those experiencing social isolation and exclusion, as well as the general public, in our inclusive opera community. Using music, singing and other art forms, we aim to engage as wide a range of people as possible in opera, while in the process exploring and breaking the taboos around a wide range of topics. Music and opera bring a huge array of benefits to our everyday lives. We aim to bring music and opera to those unable to reach our theatre, and enable the best possible access to and within our our venue. 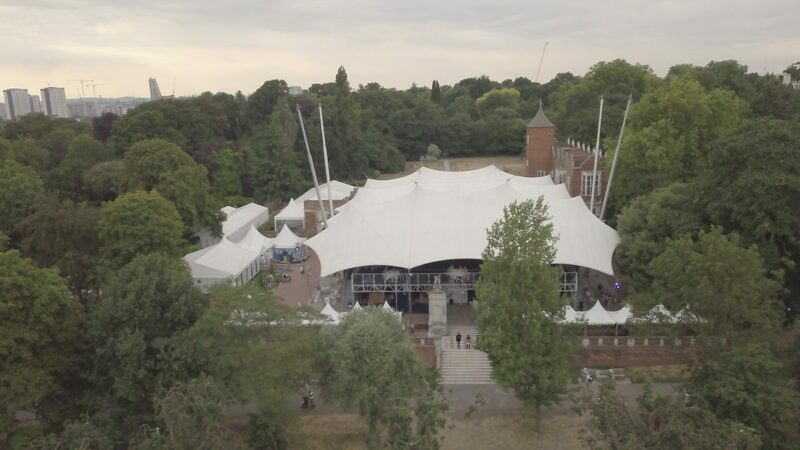 Social responsibility is central to Opera Holland Park’s beliefs, and Inspire aims for our creatives, staff and neighbours to connect with their community, welcoming more people to the art form. 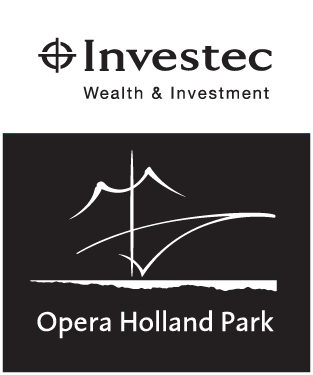 There are a lot of opera and music companies out there, but I know Opera Holland Park is the one for me. Find out more about our range of Education and Outreach projects that reach audiences and participants of all ages and walks of life. Sign up to our mailing list to get the latest updates from Opera Holland Park, including casting announcements, ticket sale dates, events and more. 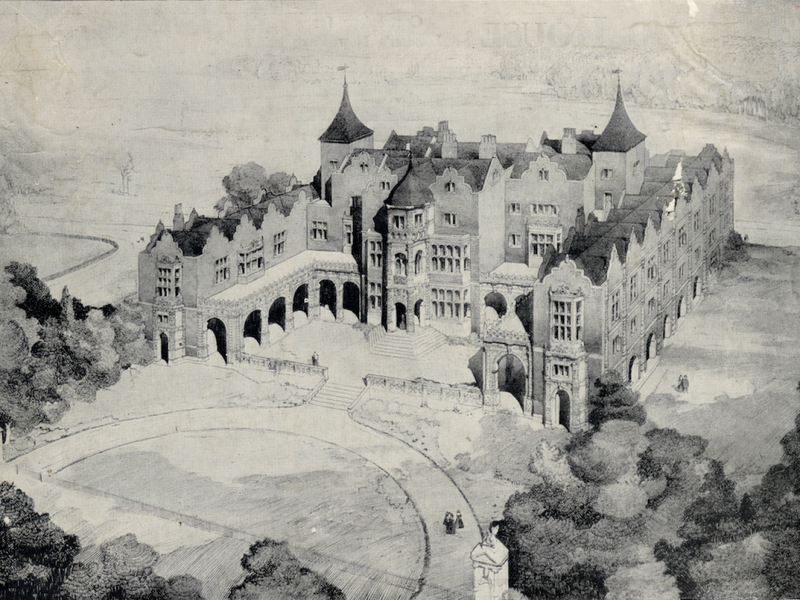 Founded in 1996, Opera Holland Park is an opera company with a unique voice. 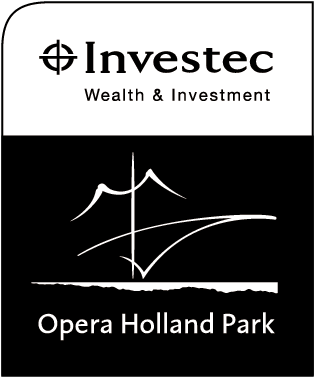 Based in Kensington, we present a summer opera festival of fully staged productions in one of the most beautiful parks in the Capital. Please note that there are still INSPIRE £20 tickets available for Manon Lescaut on 26 June.